Hello there! So happy to be a contributor today for the lovely Petals to Picots. My name is Dana Byerwalter and I’m the editor of FaveCrafts.com. Our sister sites are AllFreeCrochet.com, AllFreeCrochetAfghanPatterns.com, and many others! Today I want to share some of the top crochet patterns for summer that we feature across our sites. 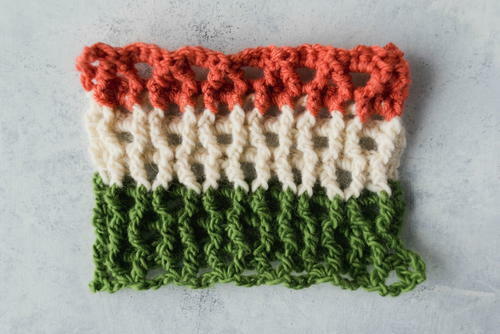 From summery stitches to wearable items and even (believe it or not) blankets, the patterns below I hope will inspire you to pick that hook up and crochet the summer away. Lightweight patterns are your best friend in summer, and to make your own you need to be aware of some of the best lightweight stitches. 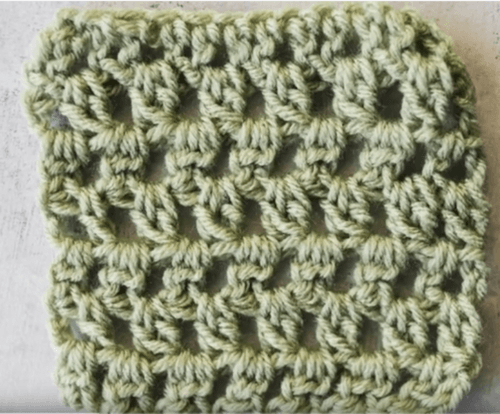 These video tutorials will show you how to crochet these stitches so you can get started with your summer patterns. Bumble bees are one of those classic icons of summer, and bees make honeycombs! 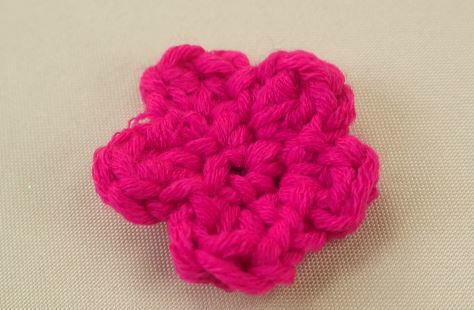 Learn how to crochet a stitch reminiscent of this summery icon. Filet crochet by its very nature is summery because the “holey” designs make projects lightweight. 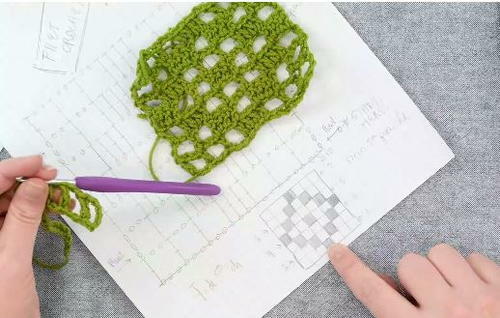 Learn all about filet crochet with this video tutorial. This lovely stitch creates breathable holes, perfect for making lightweight summer shawls, blankets, and more. Flowers are summery embellishments to add to your pretty projects. Here we have several step-by-step and video tutorials for making flowers and fruits. Start with the absolute basics! 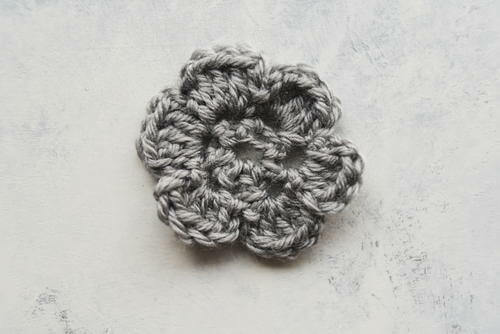 This simple crochet flower pattern is perfect for beginners. 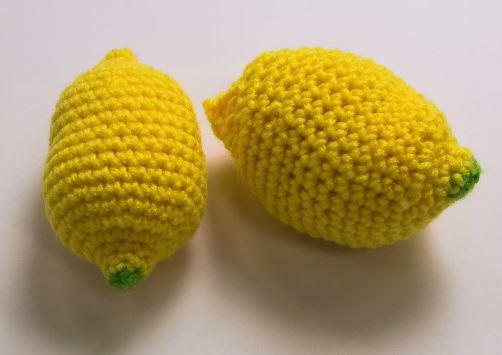 You can crochet dozens of these and add them to an afghan or bag, too. Scarves, sandals, shrugs, oh my! These stunning summer patterns are too pretty to pass up. Make sandals for baby, a swimsuit for your cousin, and scarves for everyone. Yes, you can absolutely wear scarves in summer with lightweight patterns like those below. There is nothing like snuggling under a light blanket on a cool summer night. 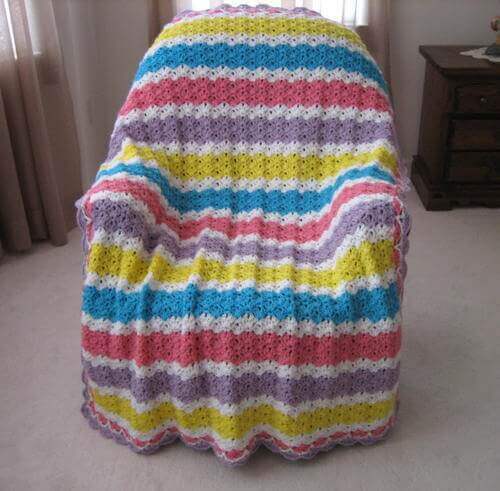 Afghan patterns take a long time to crochet, so you’ll want to get started early if you want to have certain ones finished by fall or even winter! Dana Byerwalter has been an editor with Prime Publishing LLC for four years, and she has been the editor of FaveCrafts.com for about eight months.